Introducing heartbeats new cover! It’s been quite the learning curve formatting my books and designing new covers so I can get them back up on Amazon and available for readers. But yes, we have success! heartbeats is now up and available for purchase! And I just uploaded ICE blue and TRUE blue, DeLuca Family 1 and 2, along with freefall. All three should be available for purchase in the next day or so. Although I don’t have covers for those yet, I wanted to make the books available for readers of heartbeats who want to read the next books. I’ll be adding covers next week. 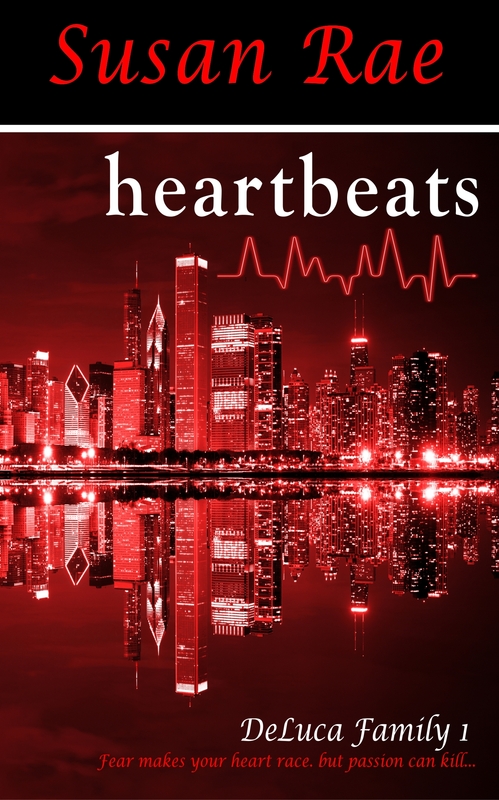 heartbeats, available now at Amazon.com!